Visits to England over the years have given me a great appreciation for two venerable news periodicals published there, The Economist and The Guardian. A venerable staple in England, The Economist, has become very popular in the U.S. The Guardian, a long-time British daily newspaper, now offers a weekly edition perfect for those of us in other nations. Of the two, The Economist is the better known. Published since 1843, it favors free-market economics and globalization, while staking moderate and occasionally liberal positions on social issues. All articles and editorials are unsigned, and great care is taken to produce each issue with a consistently understated, analytical, and often witty tone of voice. For liberals like me, it offers a thoughtfully reasoned, contrasting point of view. 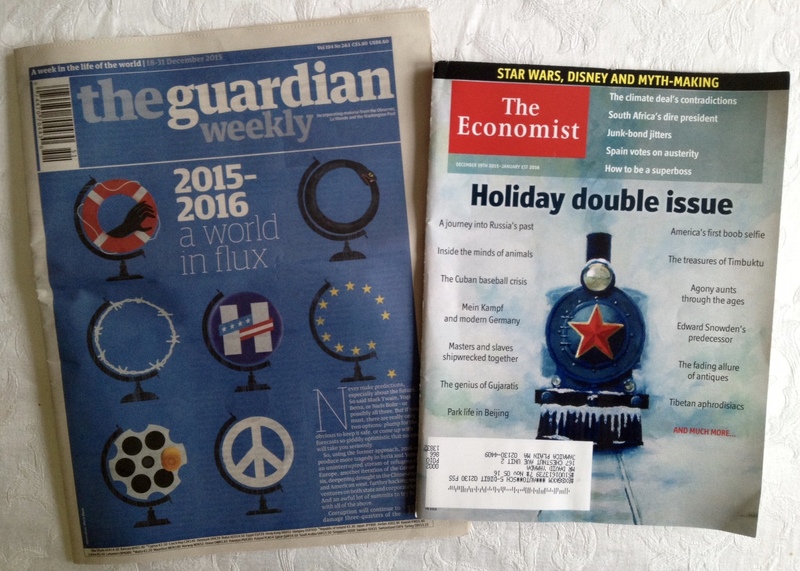 The Economist‘s holiday double issue has long been an annual treat. Loaded with features on lively, quirkier, more offbeat topics than its normal fare — see the pieces under “Christmas Specials” from this year’s holiday issue — it’s an enjoyable way to spend a more contemplative turning of the calendar. The Guardian has made a big American visibility push in recent years, especially online, with increasing coverage of major news events in the U.S. With its generally liberal social, political, and economic perspectives and a punchier style of writing, its weekly edition — global in scope and drawing from the Observer, Washington Post, and Le Monde — is emerging as an informative, left-leaning counterpart to The Economist. The Guardian Weekly‘s year-end issue isn’t quite as elaborate as The Economist‘s, but it, too, is an informative assessment of the year behind us and in front of us. 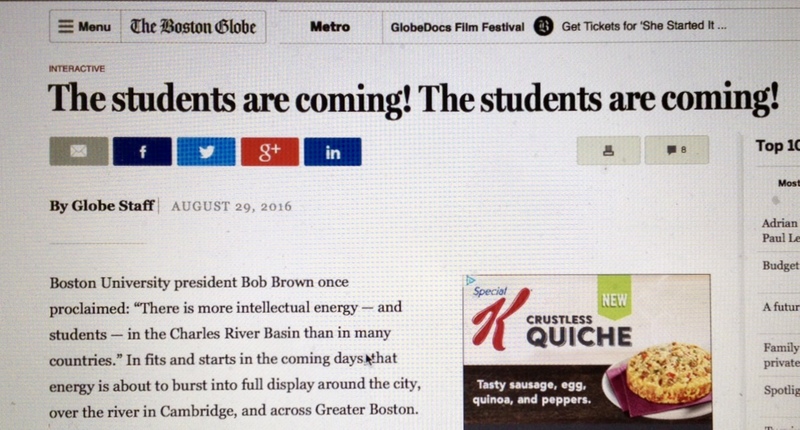 Both periodicals are somewhat pricey as print subscriptions, so some may prefer to check them out online. For news junkies like me, they offer interesting, informed, and global alternatives to so much of the celebrity-driven drivel of typical American “news” coverage and the noisy, sound-bite yammering of our cable news stations. In 1750, the first coffee house in England opened in Oxford, and it wouldn’t take long for the concept to take hold across the country. 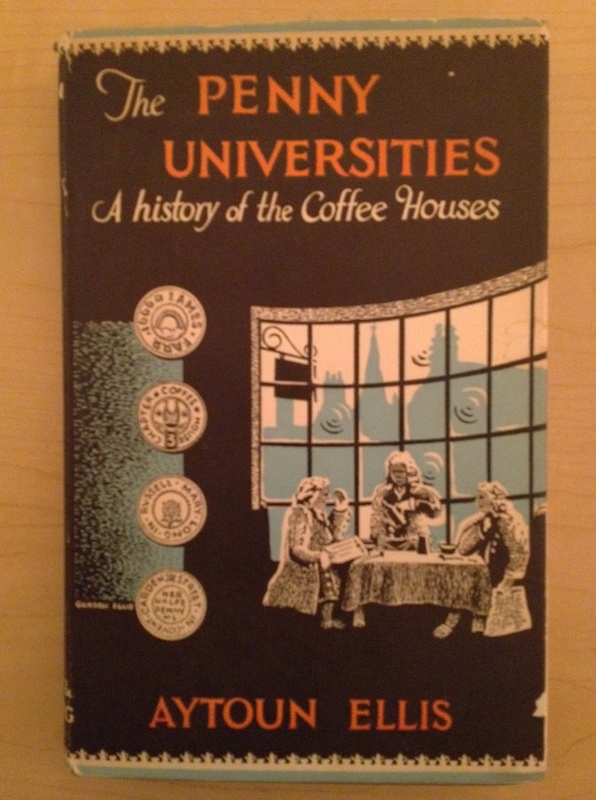 According to Aytoun Ellis’s The Penny Universities: A History of the Coffee-Houses (1956), by the end of that century, London was home to over 2,000 coffee houses, located throughout the city! 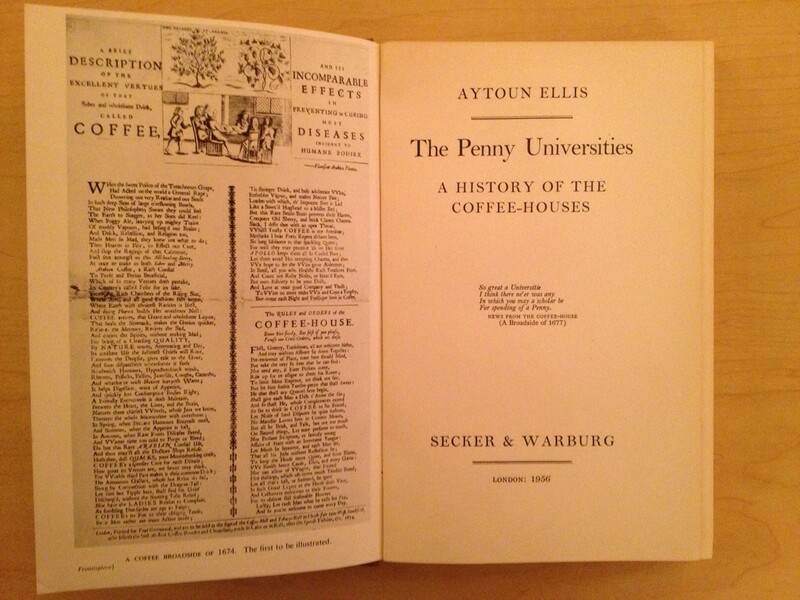 Ellis used the term “penny university” because a penny would gain entrance to a place of strong brew, the newspapers and periodicals of the day, and lively discussions about politics, literature, and commerce. Not surprisingly, when it came to ambience, location mattered a lot. Coffee houses located near universities filled with intellectual exchange. By contrast, much business would be conducted at coffee houses located in commercial districts. And still others would be host to gambling and other less refined activities. Though I’d enjoy a quick time machine visit to a few of these old coffee houses, I doubt that I’d long to spend much time in them. I imagine that many were pretty loud and boisterous places, whereas my ideal of a coffee-consuming establishment is a café quiet enough to read or do a little work. Some brew to help awaken the mind and a place to sit down and read (or think) big thoughts . . . I like that. London has long been one of my favorite places, a huge yet walkable city steeped in history, tradition, culture, and entertainment. Not too long ago, a week-long trip to London was easier and cheaper than making similar visits to many locations in the U.S., at least from the East Coast. My fascination with the city and the relative affordability of traveling there made for some great visits during my younger days. 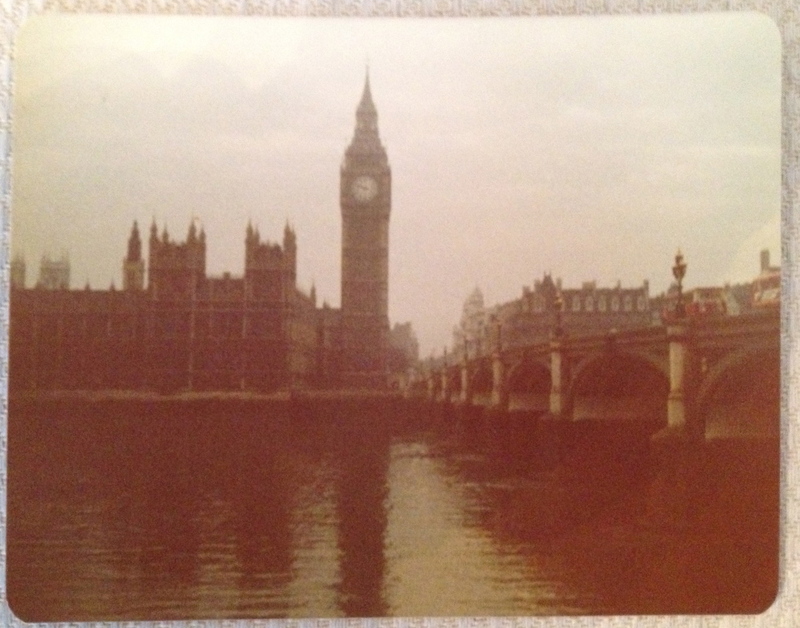 During a formative semester abroad in England (1981), I visited London several times and was awestruck by it. It was just this fascinating, intimidating colossus. 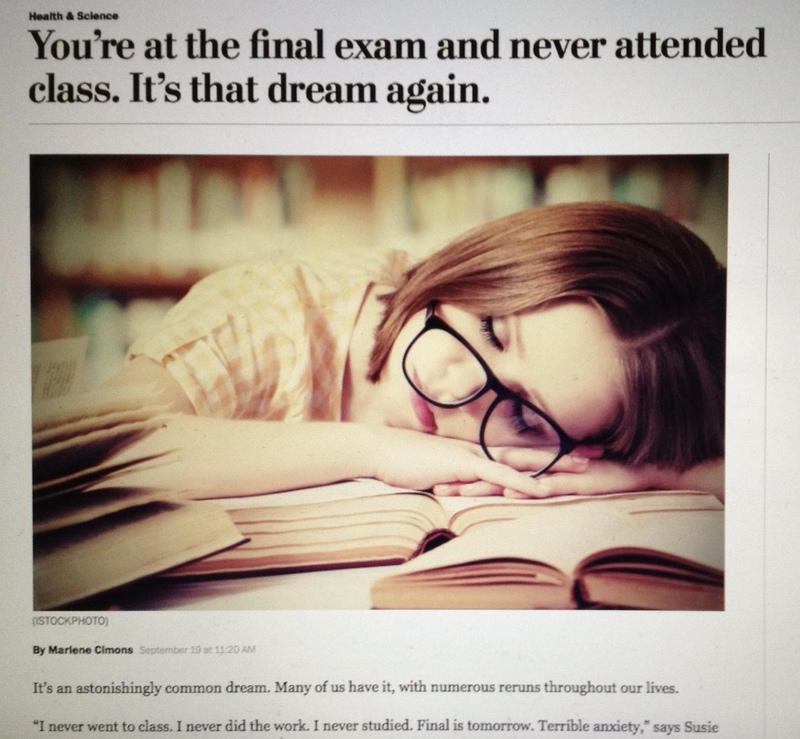 After that semester, I often daydreamed of returning. 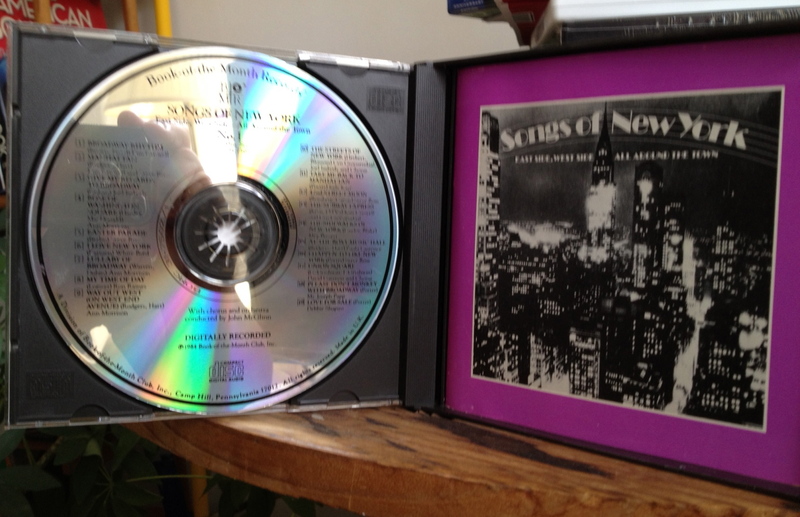 However, as a law student and then as a Legal Aid lawyer in New York City, spare cash was in extremely short supply. Throughout the 1980s, London had this weird hold on my imagination from afar. I even was drawn to “Ticket to London, ” a role-playing game for my Commodore 64 computer, featuring the city’s major landmarks and geography. The simple graphics allowed me to “interact” with the city, which felt like the closest I would ever get to going back there. It was a great trip. The formal program was excellent. I learned a lot about British public policy and labor relations, and I enjoyed the company of my American and British colleagues. Equally important, I was able to spend a few blessed days in London. The way I spent my time there — seeing a play with friends from my Bristol group, visiting museums, taking a walking tour, and searching out bookstores — would set the pace for future trips. That return visit to England whetted my appetite, and fortunately air fares and travel costs were very agreeable. 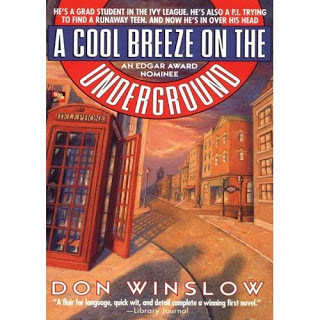 During the early to mid 1990s, I could get a round-trip ticket from either New York or Boston to London for around $300, book a safe, clean, modest B&B room for less than $50/night, and enjoy the city fairly inexpensively. I did these London trips during spring breaks, usually on my own, occasionally meeting up with friends along the way. The total cost was a meaningful dent in a young professor’s budget, but it was a very good deal for a week’s visit to such a grand city. A quality walking tour is a great way to explore a city. A variety of commercial tour operators provided fun and affordable opportunities to see and learn about London. My preferred walking tour company was London Walks, which I’m pleased to see is still around. With London Walks, I went on ghost walks, crime walks, “hidden London” walks, and, of course, Jack the Ripper walks. One Ripper tour (not London Walks) turned out to be an unintentionally comic relief version. The guide showed up somewhat inebriated, a condition exacerbated by the ritual pub stop that is part of a typical London walking tour. Let’s just say that his commentary caused some to walk away in exasperation, while the rest of us stayed out of pure amusement and tried not to laugh too loudly. The 1990s overlapped with the 50th anniversary observations of Britain’s involvement in the Second World War (1939-45), and as a history buff this was tailor made for me. I made return trips to the Imperial War Museum, which houses a fascinating collection of artifacts and displays about both world wars. Skillfully and tastefully curated, these exhibits made for one of the best historical museums I’ve ever visited. Also on the WWII theme, I went to Winston Churchill’s underground war rooms, where Britain’s leaders plotted military strategy while the city above faced attacks by Germany’s Luftwaffe and long-range rockets. Further drawn by the city’s earthy history, I enjoyed the Museum of London, the Old Operating Theatre near London Bridge, and the Clink Prison Museum. Let’s just say that all these sites helped to illustrate how life for so many denizens of Jolly Olde England wasn’t all that jolly. Philosopher Thomas Hobbes‘s characterization of life being “solitary, poor, nasty, brutish and short” comes to mind. Its lack of aesthetic appeal notwithstanding, I loved spending time in the concrete jungle of the city’s South Bank arts complex, running along the Thames. I would arrive in the late morning to buy a cheap day ticket to a play or show at the National Theatre later that night. I would then spend the rest of my day poring over the open air used book stalls next to the theatre and hanging out at the nearby Festival Hall area, where I could buy a sandwich, catch a free lunchtime concert, or read a book. Although I lived in New York for 12 years, my appreciation for the theatre was stoked in London, and the National Theatre had a lot to do with it. Starting with my collegiate semester in England, and proceeding into those 1990s visits, I was fortunate to see a lot of first-rate stuff there, including The Elephant Man, Murmuring Judges (a devastating portrayal of the British criminal justice system), and revivals of Oklahoma! and Carousel. 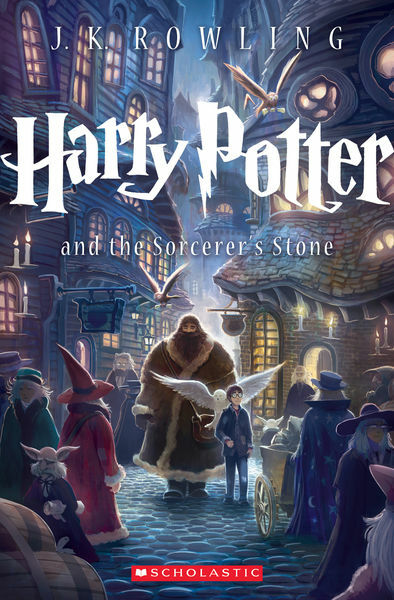 London is a book lover’s delight, or at least it was prior to the emergence of the same online competition faced by America’s brick and mortar booksellers. Whether we’re talking huge bookstores selling new titles, musty old used bookshops, specialty sellers, or even museum gift shops, London’s offerings were the biggest threat to my budget. My purchases also made it hard to pack for the trip home. I recall two occasions when I had to buy an extra bag in order to bring my new acquisitions to the States. Looking back, I realize how my 1990s visits to London transformed this giant metropolis into a comfortable place that balanced familiarity with discovery. This process was eased by the city’s subway system — the Tube — which could connect me to just about anywhere I wanted to go. Since those trips during the 90s, I’ve been back to London on several occasions in connection with conferences and continuing education programs in the U.K. I look forward to returning again someday, though no longer with the haunting sense of yearning that drew me back there some 25 years ago. London is now a part of who I am, regardless of how many times I go back there.